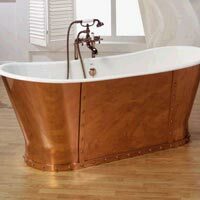 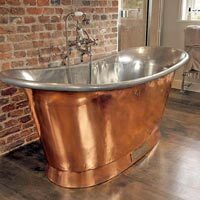 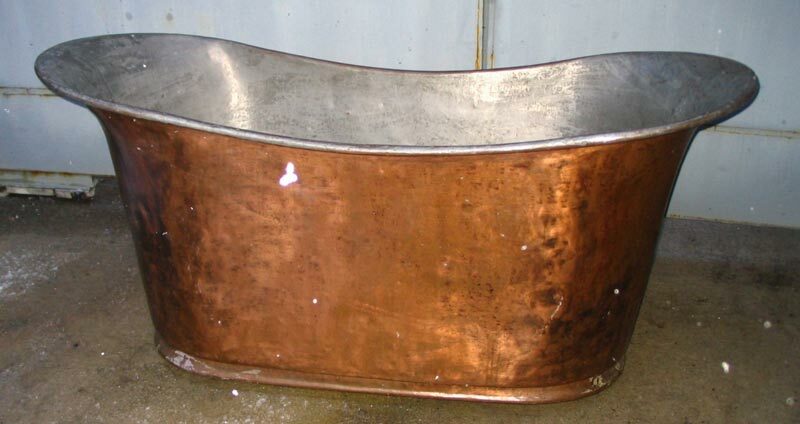 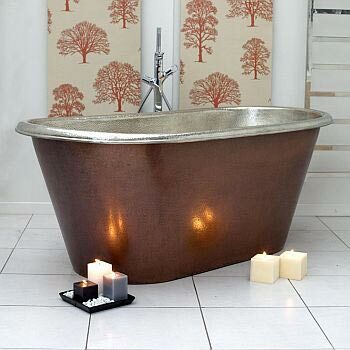 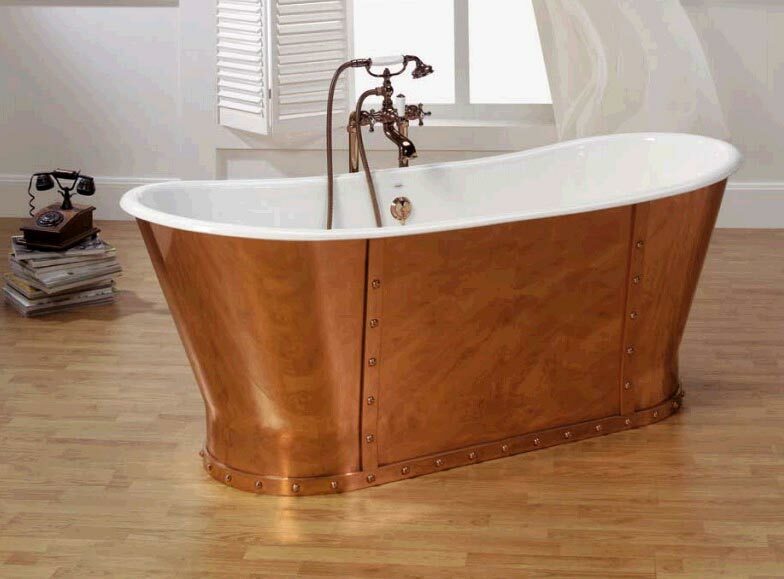 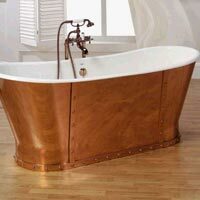 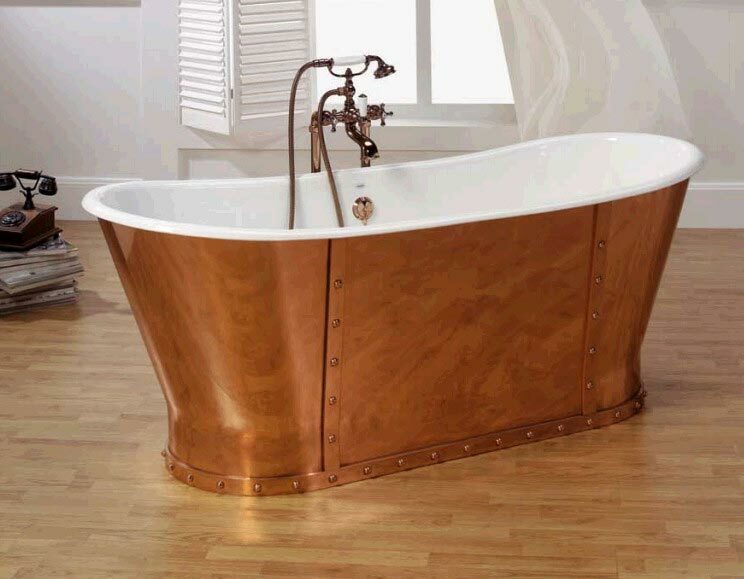 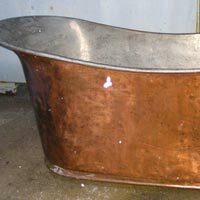 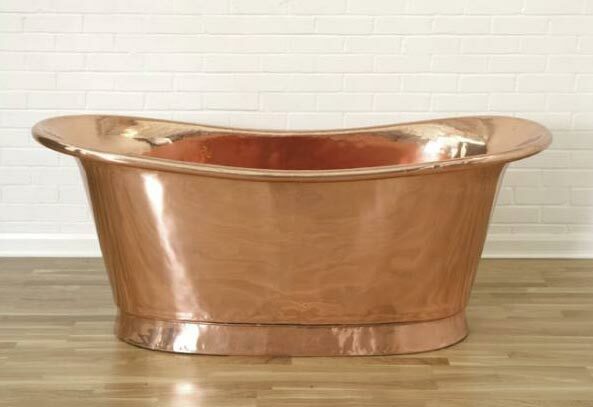 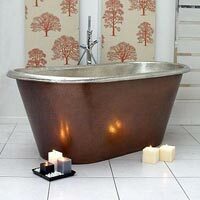 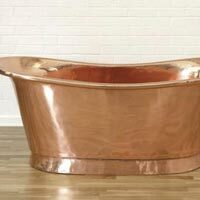 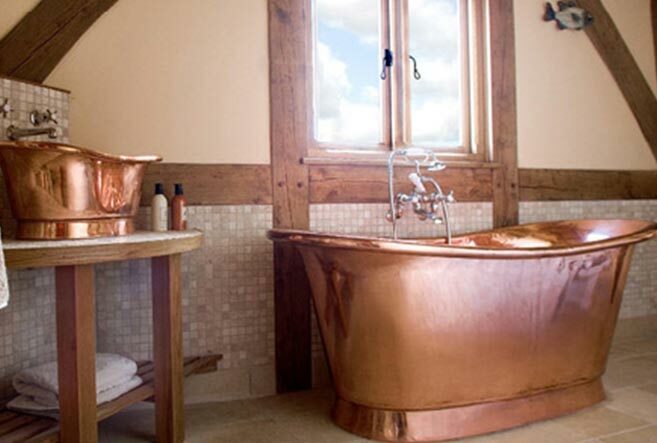 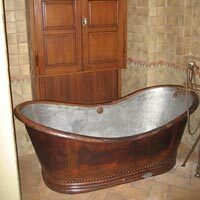 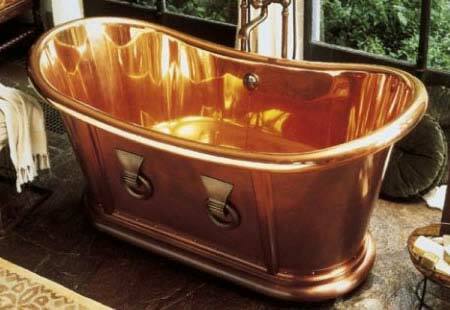 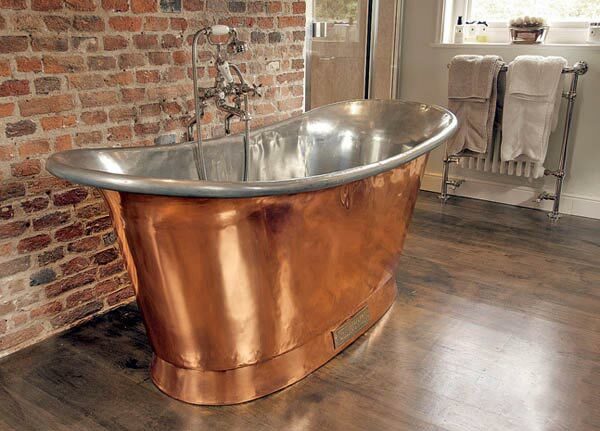 Avail the sturdy and top-grade Copper Bathtub from us, at Moradabad, Uttar Pradesh. 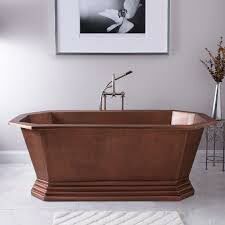 We have one of the best and well-trained teams of manufacturers, suppliers and exporters, ready to work on the bathtub, after going through your needs. 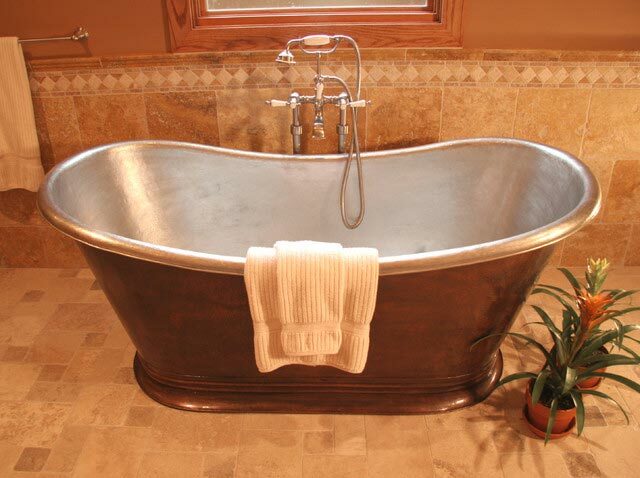 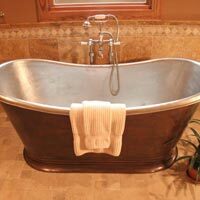 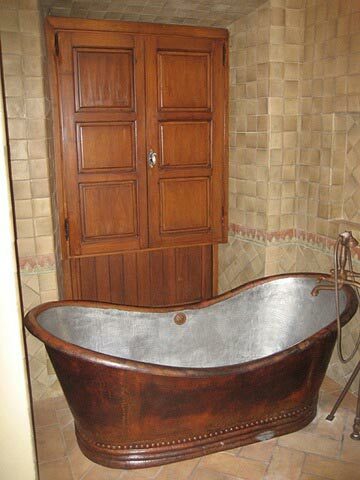 If you want, we can even create some customized bathtubs, for you. 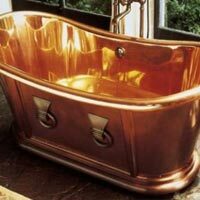 These items create a luxurious style and are meant for enhancing the look of your bathroom.